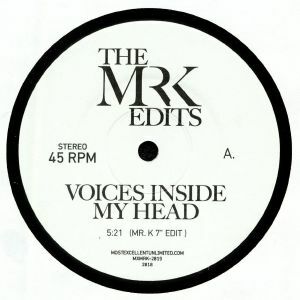 The Mr K Edits series continues to be a hotbed of crucial dancefloor wares, taking stone cold classics and giving them a gentle refinement to make the grooves stretch out that little bit longer. The latest in the 7" series focuses on The Police and two of their finest jams - the first is no stranger to revisions, covers and remixes. 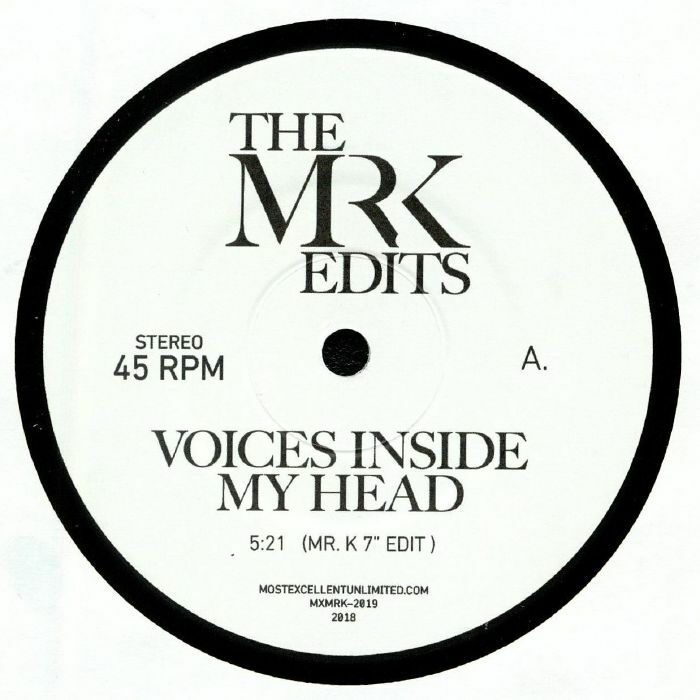 "Voices In My Head" has been tackled by many, not least 90s hip house upstart KC Flightt, but here the original version goes on a version excursion that brings out the best in the tune. 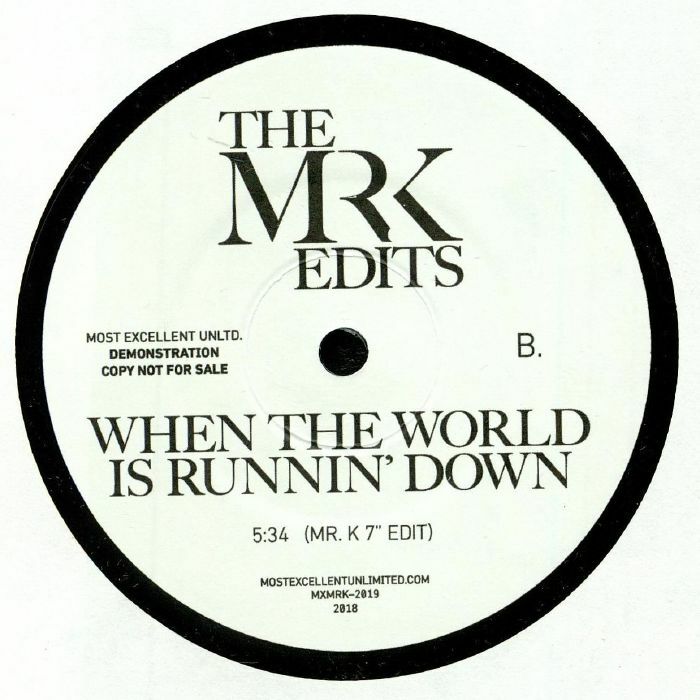 On the flip, "When The World Is Runnin' Down" shimmers with uptempo new wave refinement that should set any open minded dancefloor alight.